The first car I ever owned, sadly before many of you were born, was a 1976 Lincoln Continental Mark IV. At the time, it was only a few years old, I was 16 and newly legally set loose upon the roads, and it was a free car. Well not actually free; it had belonged to my parents (or “rents” as the kids today say), and they gifted it to me on the occasion of my 16th birthday. Of course, with automobile ownership comes great responsibility, thus I had to pay not only a car payment to them each month, but insurance as well; which meant I had to get a (gack) job. I did get a part time job, driving my elegant Mark IV to my first profession in life: a dishwasher at a truck stop. When I wasn’t cleaning plates, or going to school, there was nothing but pure joy behind the wheel of that big old Lincoln. It drove well, was packed with all the luxury features that could be had at the time, and could carry 6 teenagers (7 if needed), on all sorts of adventures. In that era, the Lincoln was among the class of American luxury vehicles that had no equal in the good old US of A. If you Pledged Allegiance to the Flag, and wanted a luxury vehicle you bought either a Cadillac, or a Lincoln. Those made beyond the borders of America, just weren’t a good choice (cue the eagle cry here). Fast forward to today and the luxury sedan market is far different world. Today the luxury sedan market has players from Germany, Japan and even Britain. Sure, there still are Cadillacs and Lincolns, but no longer are they the only two options. I have to admit that despite my youth spent tooling around in a Lincoln, if I were in the market for a luxury sedan, I would be looking at a BMW, Mercedes, or my current favorite, a Jaguar, before I would head to the Lincoln dealership. Because it seems that the American automakers have lagged behind the rest of the world when it comes to keeping up in the luxury sedan market. Sure, they’ve tried, but with SUVs selling like the antidote to an epidemic, and “cute” city cars not far behind, along with the electric-hybrid, save Mother Earth vehicles, the luxury sedans have become a low priority. They are the disliked stepsister; something thrown a few scraps of bread to keep them alive every once in a while. Lincoln is trying to change all that. The Ford luxury arm gave its MKZ sedan a bit of a refresh for 2017. 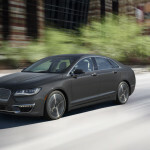 There’s a new grill and headlights, updated electronics and controls (the MyLincoln Touch climate and infotainment interface is replaced with Ford/Lincoln’s latest Sync 3 interface), but most importantly they’ve given a big of boost under the hood, a new, optional, 400-horsepower V6. Sadly the 2017 MKZ they sent me for a recent week didn’t have that. But no matter, the base turbocharged 4-cylinder gets a few more horses of its own. I was curious to see if this newest Lincoln could stand up to the one I had in my youth. 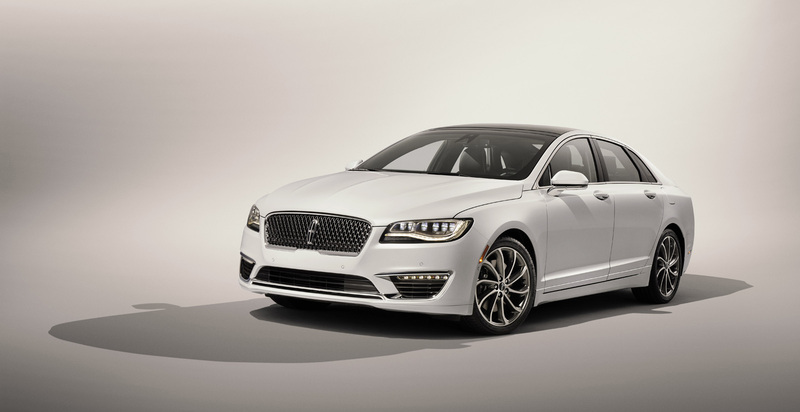 The 2017 MKZ can be had as a Premiere, Select or Reserve. A special Black Label version is also available. I had the Reserve with the optional all-wheel drive setup. You can get the new 3.0 6-cylinder on the Select and Reserve models, but as mentioned mine had the 2.0 4-cylinder. It puts out 245 horsepower and 275 pound-feet of torque which seems fine, although I suspect with the 400 horsepower from the 3.0 this sedan would be an entirely different animal. As it was the power when put through the six-speed automatic transmission was just fine. 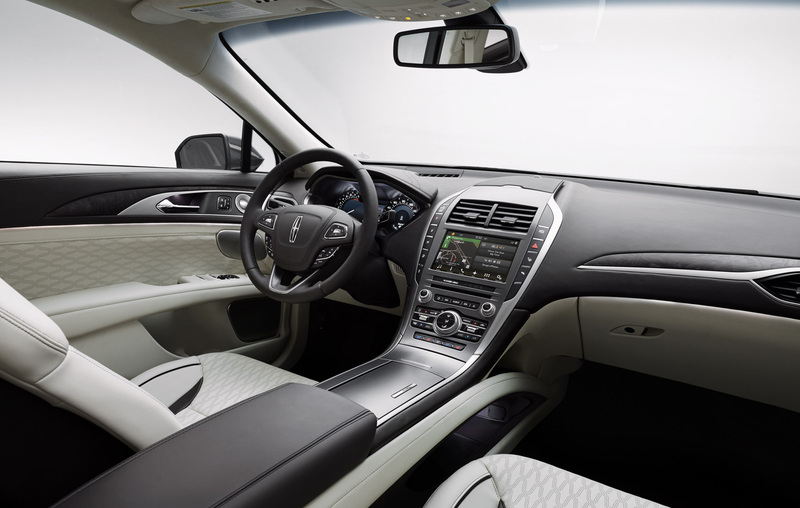 The interior leaves no doubt this is a luxury car; it’s nicely appointed and well refined. 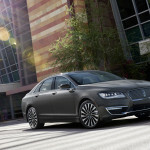 It’s not cavernous, ( I suspect Lincoln is leaving that to the new upcoming Continental full-size sedan) but adequate. 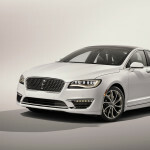 The MKZ is after all classified as a “midsize” sedan, so those expecting a large land yacht should look elsewhere. And with the 2.0 turbocharged engine powering a car with a curb weight of 3874 pounds, those looking for an AMG type performance sedan will also need to move along. 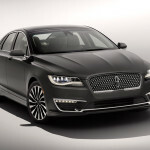 But among luxury sedans Lincoln can finally hold its own. It’s a good car, as any luxury sedan should be. There’s very little cabin noise, and that’s easily drowned out by the premium sound system. 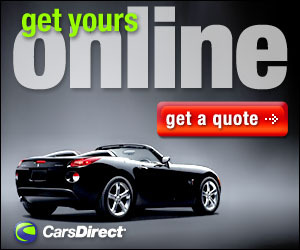 The new interface is easy to use and the transmission shifts effortlessly. While I would have loved a week with the new 3.0, the 2.0 MKZ I had for a week was very satisfying. Don’t count out the American manufacturers from the luxury market just yet, they may be catching up, and I am still longing for my youth; except for the dishes at the truck stop. Base Curb Weight: 3874 lbs.